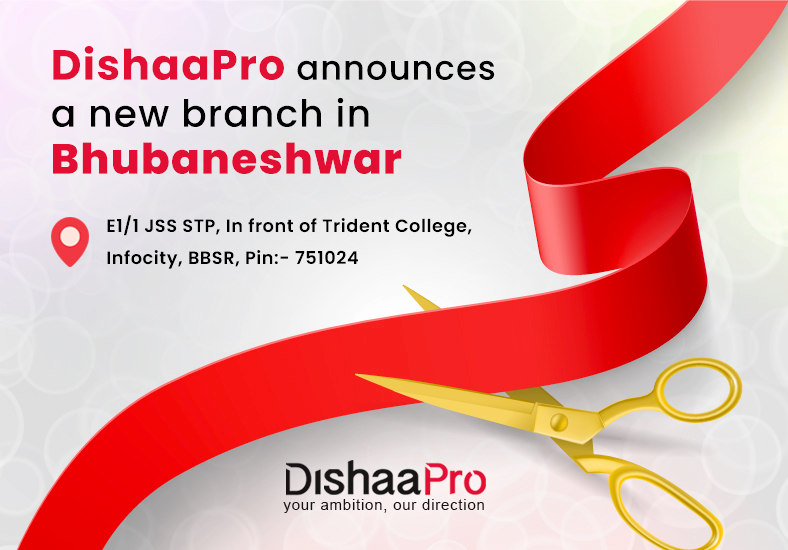 DishaaPro is pleased to announce the opening of a new branch of the organization to serve the growing student base. DishaaPro is a leading training institute division of IDS Logic that offers digital training sessions and courses on software technologies to make students and aspiring professionals industry ready. The organization has recently expanded its institute to another location and this is the result of the organizations phenomenal growth over the past few years. Since we have outgrown our existing premises, this new initiative is an exciting new progressive development of the institute. We believe that the new infrastructure will offer a great learning environment to our students and will also increase our ability to offer more services to the demanding markets. The location offers great access to public transportation, so that our students don’t face any hurdles while commuting. By establishing this permanent presence, we will be able to offer training sessions to more students and help them realize their professional goals. Dishaa Pro Trainings Pvt. Ltd.
Dishaapro is a reputed digital marketing training institute offering a wide range of courses that help students to pursue their dreams in the IT industry. The organization offers a practical based learning environment and also offers great exposure to use latest technologies in real time projects. With the organization, you get a great opportunity to work directly with IT industry experts, project managers and also undergo sessions with the HR team who prepare you for the upcoming interviews.